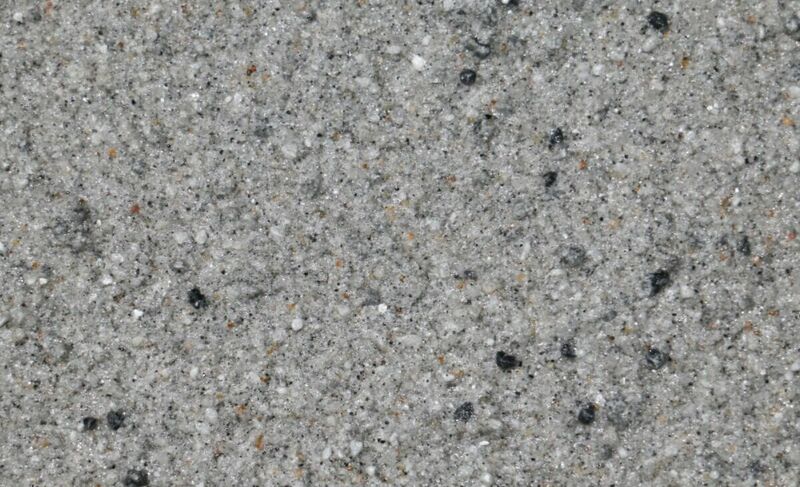 Excellent weather resistant stone effect exterior acrylic coating for substrate decoration. 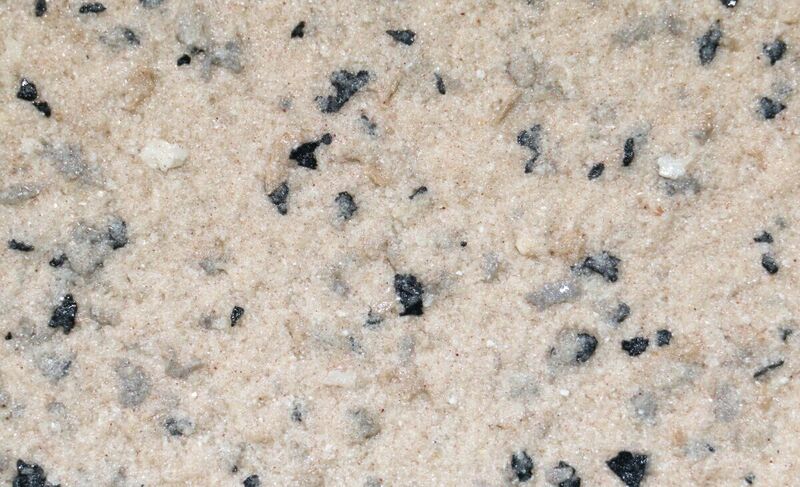 Mesiden natural stone granite wall paint is a medium build stone effect exterior acrylic coating with excellent resistance. 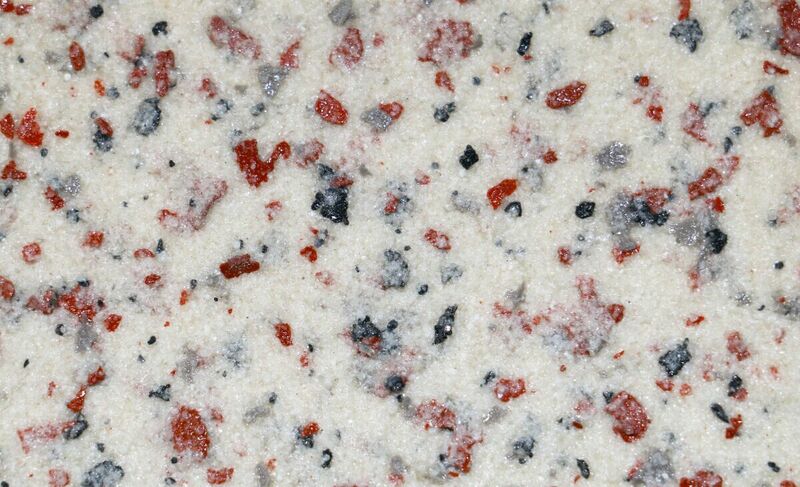 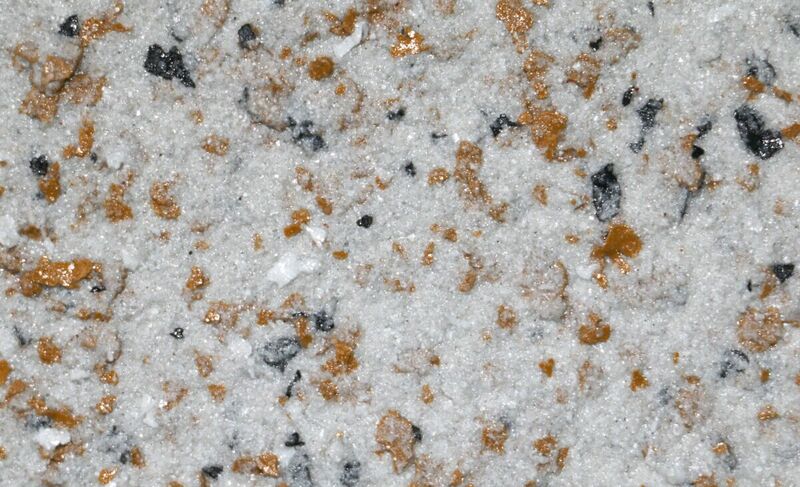 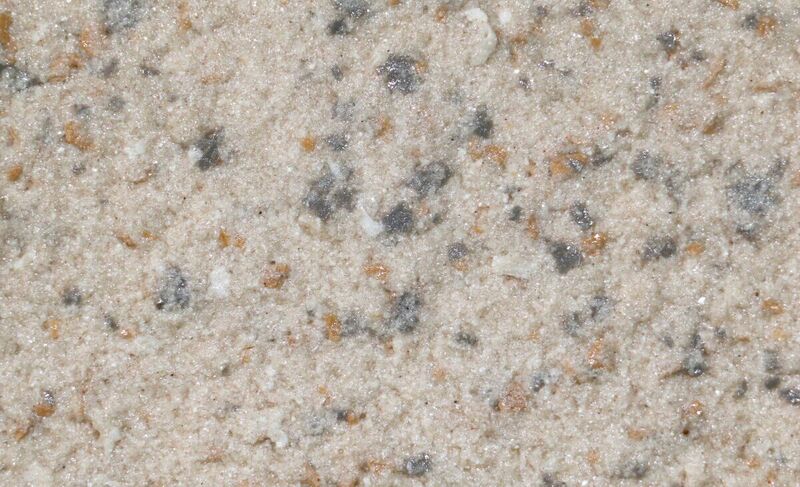 It is designed to be applied by spraying machine and will give the substrates superior appearance of "hammer finished granite effect". 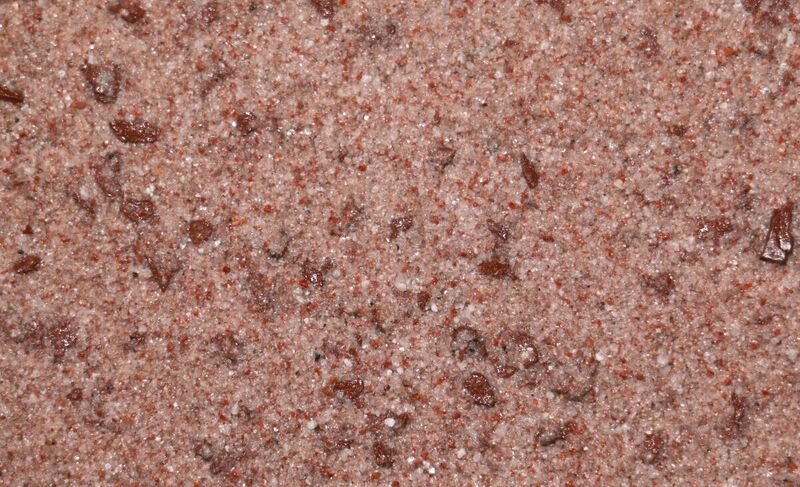 It is supplied as a ready-mixed product with a wide range of attractive shades.